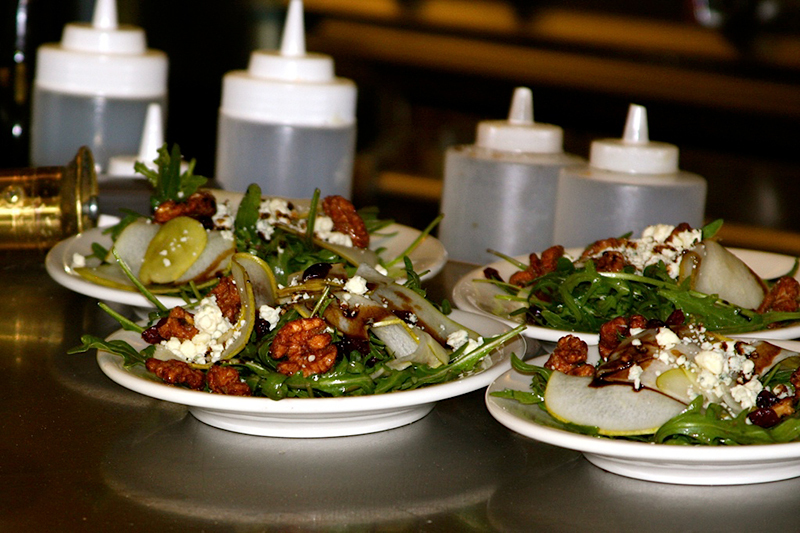 Our mission at Zella’s Pizza & Cheesesteaks is simple: Create best-in-class, high-value , superior quality offerings, delivered by the friendliest team members on the planet! 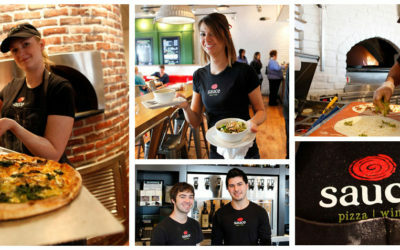 Sauce brings together an amazing Italian collection of bruschetta appetizers, seasonal salads, paninis, and delicious pastas and pizzas prepared daily using scratch cooking techniques. 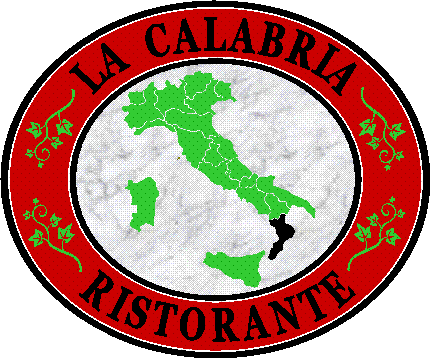 La Calabria Ristorante is a locally owned Italian eatery which pays homage to the owner Giovanni’s roots in Calabria, Southern Italy. 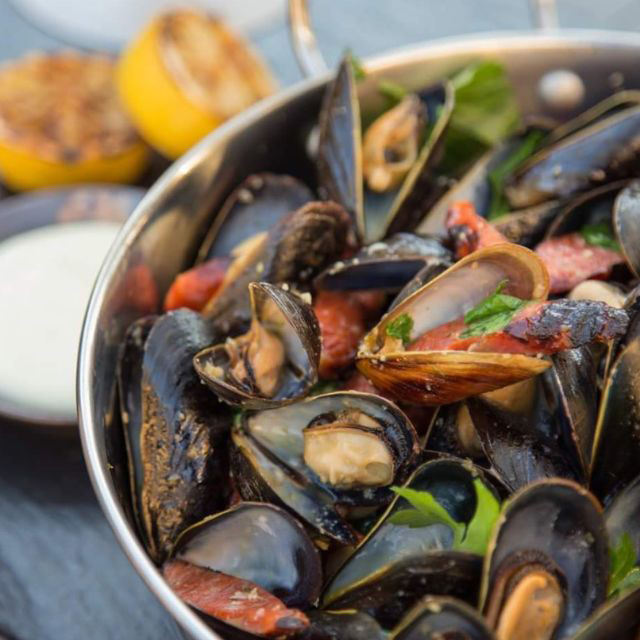 Stop by for delicious Italian favorites.